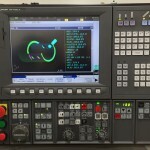 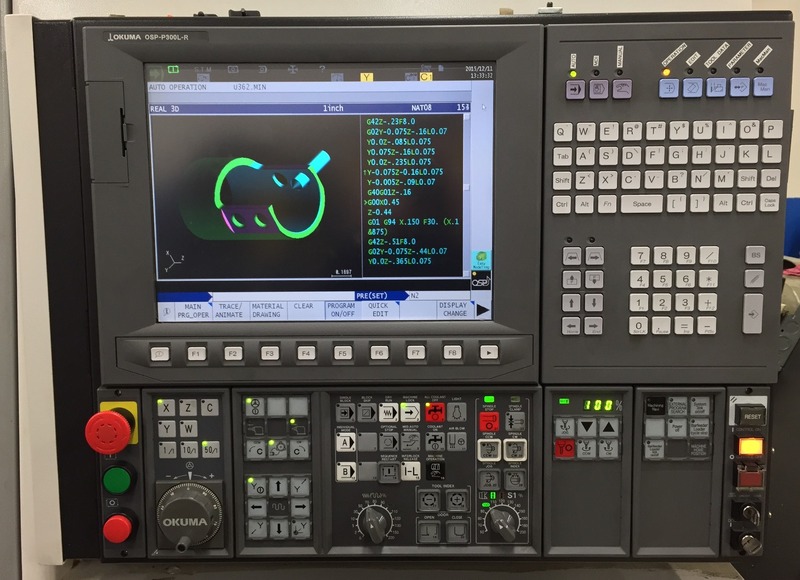 Capabilities | Jenkins Machine Inc.
What can Jenkins do for you? 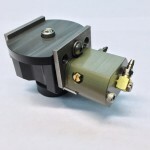 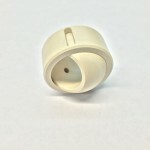 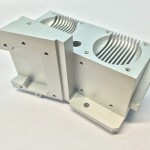 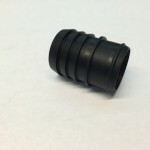 Jenkins Machine offers high level quality machined parts with great customer service. 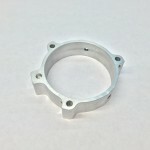 Our facility is equipped with 3rd & 4th axis CNC Milling, CNC Mill Turn, CNC Turning and manual machines. 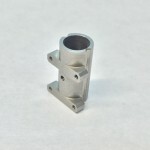 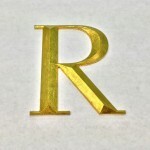 We machine various materials including, but not limited to, Aluminum, Plastic, Brass, Stainless Steel and Composites. 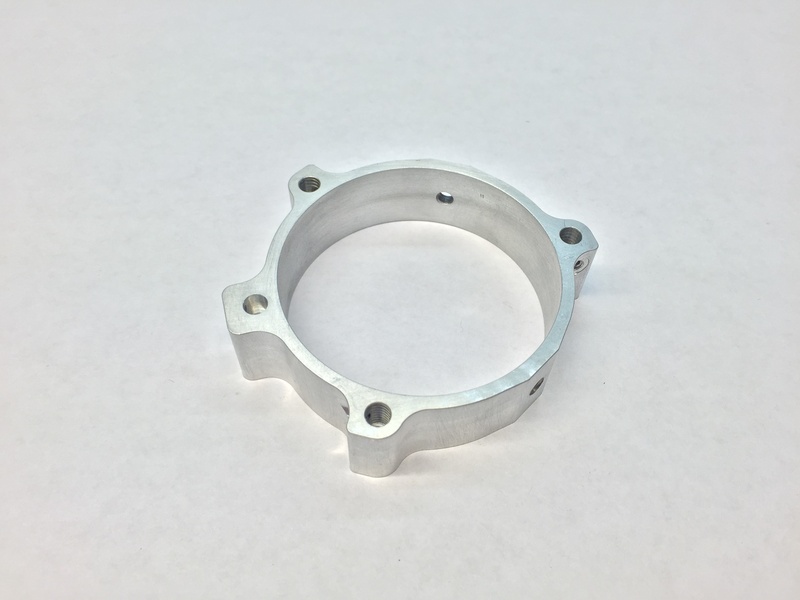 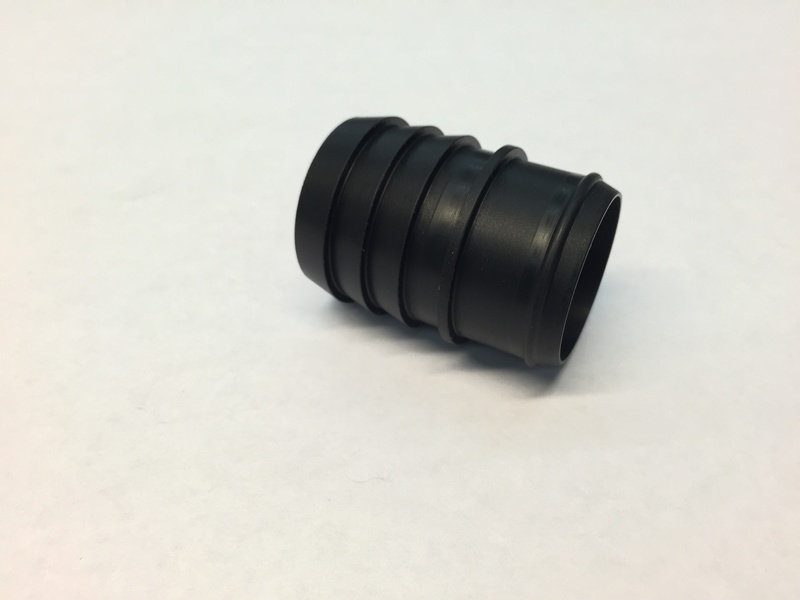 We specialize in machining mid to highly detailed and aesthetic parts with standard tolerances of +/-.005’’ down to .0001’’ in lot sizes of 1 – 1000 +. 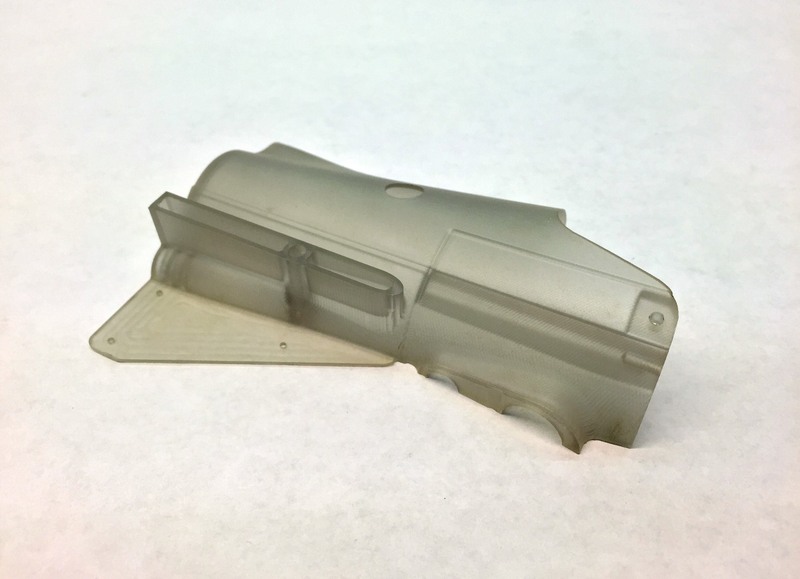 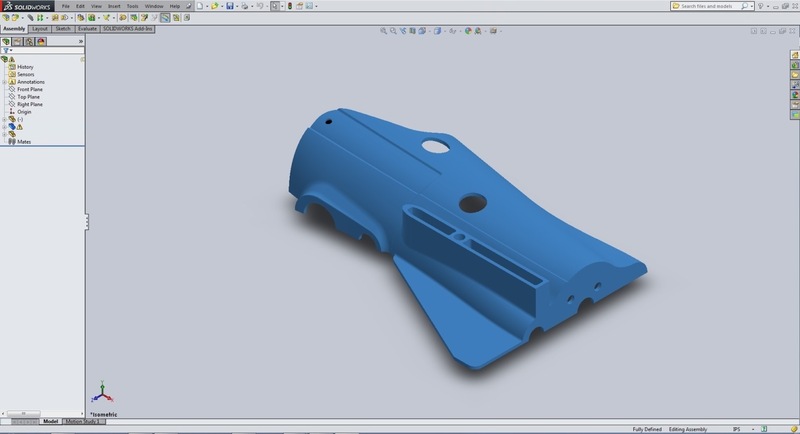 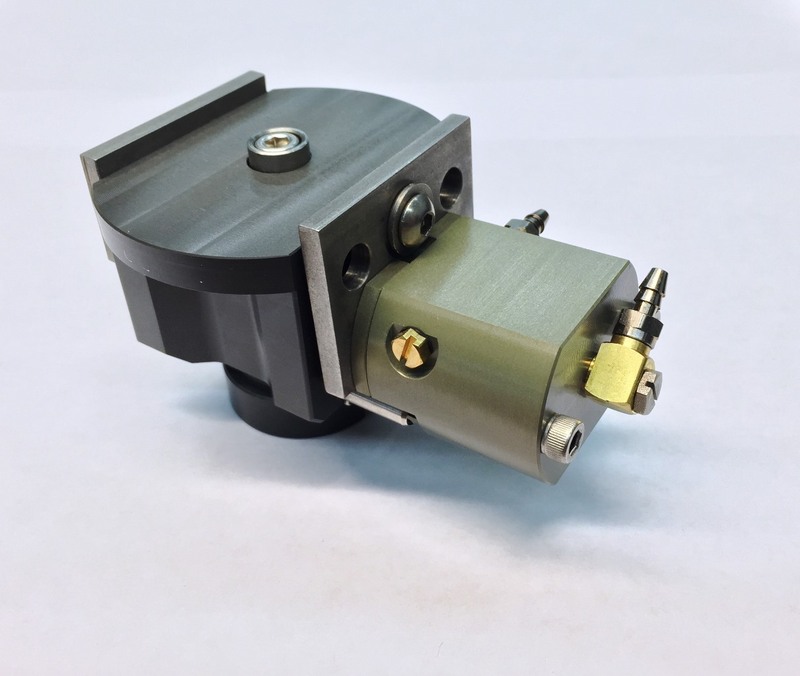 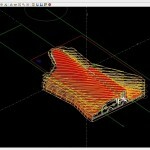 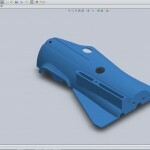 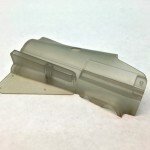 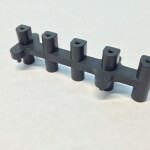 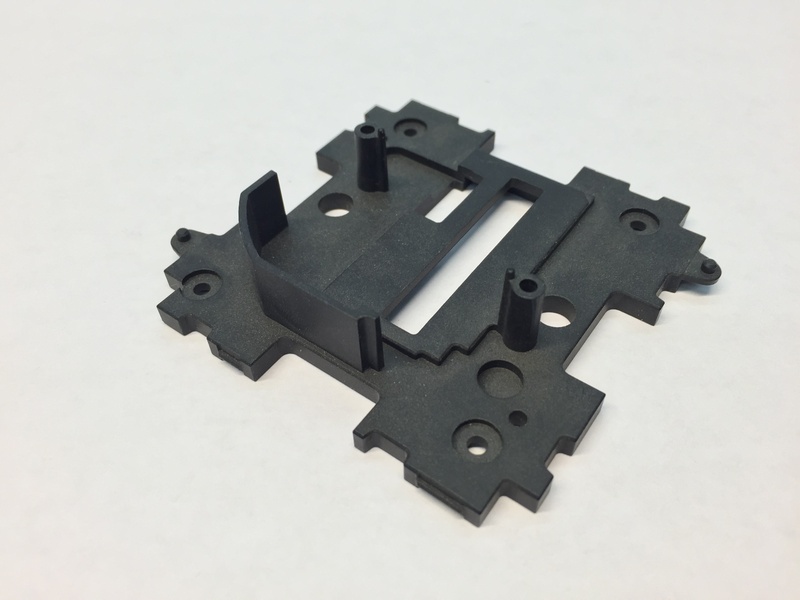 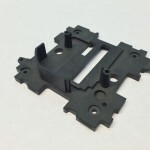 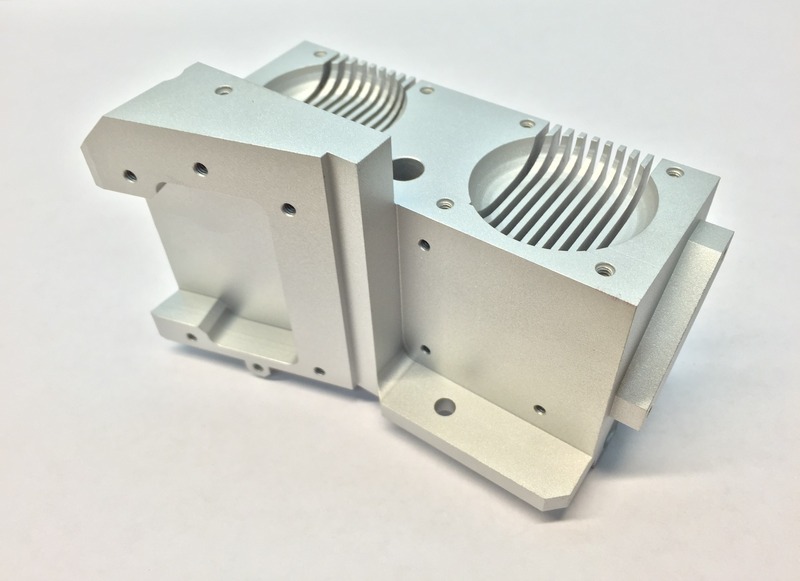 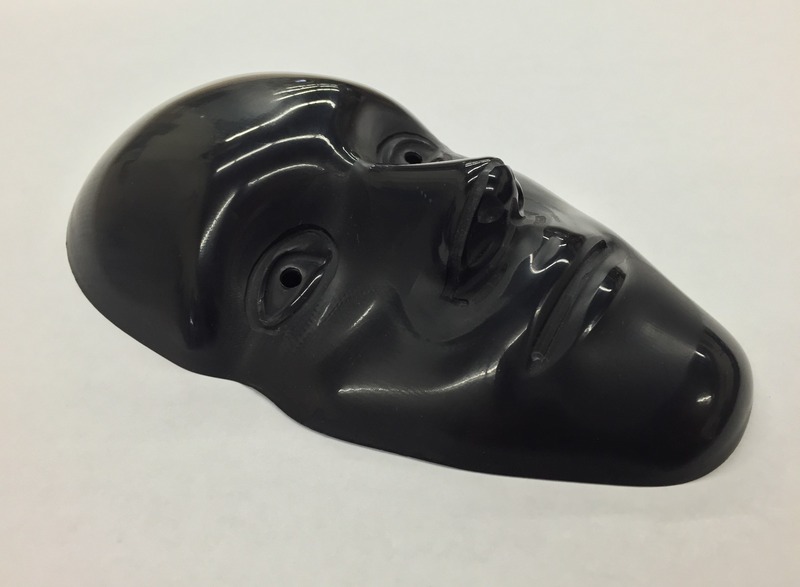 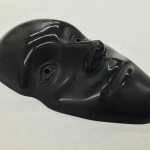 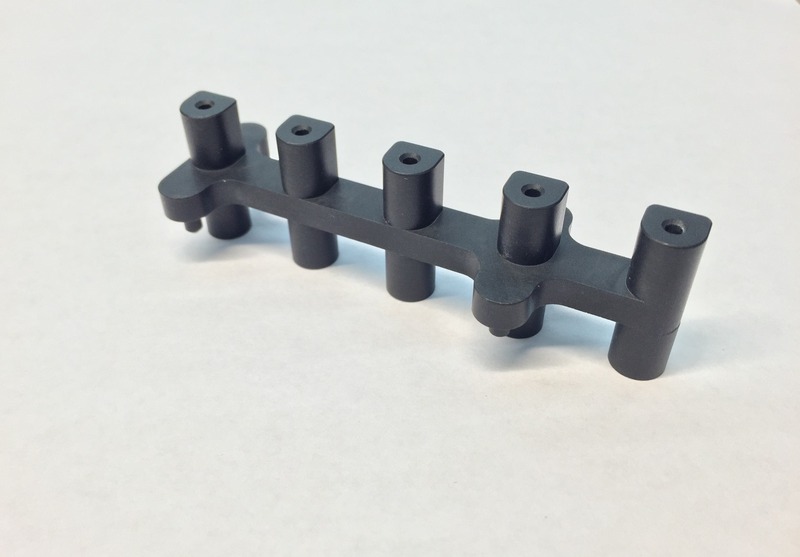 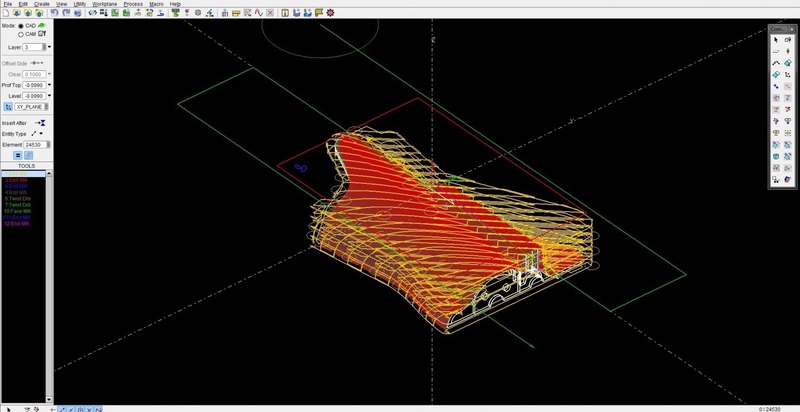 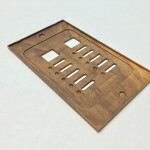 With many years of experience and modeling software capabilities we offer our customers assistance with Design For Manufacturability, which helps reduce costs and produce a higher quality part. 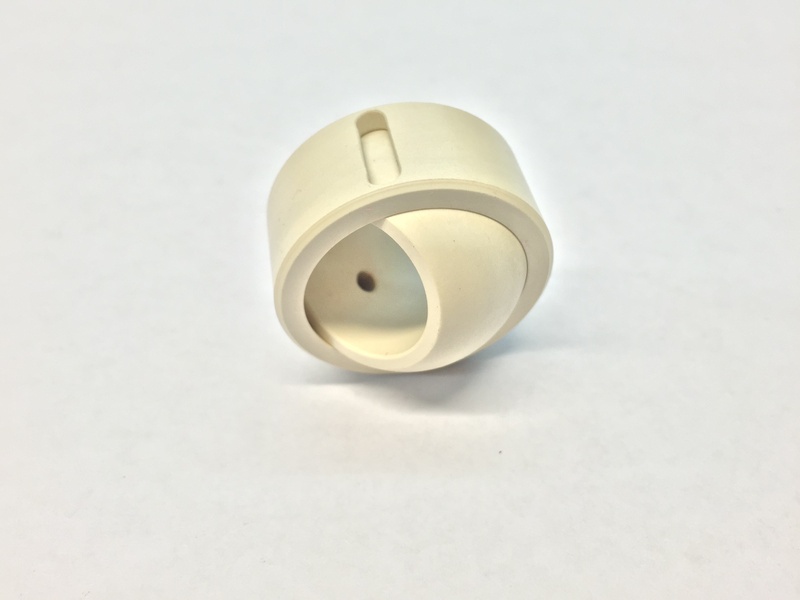 We have established partnerships and work closely with qualified vendors for all part finishing needs that allows us the ability to manage projects from start to finish. 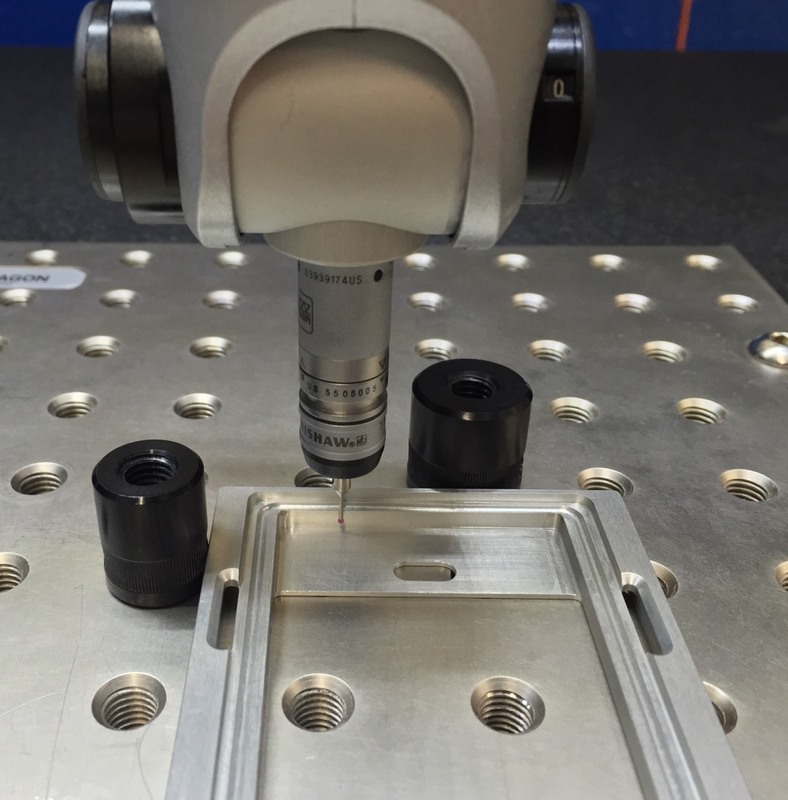 Our company inspects all parts at initial setup, in process, final inspection and can provide full inspection reports when needed. 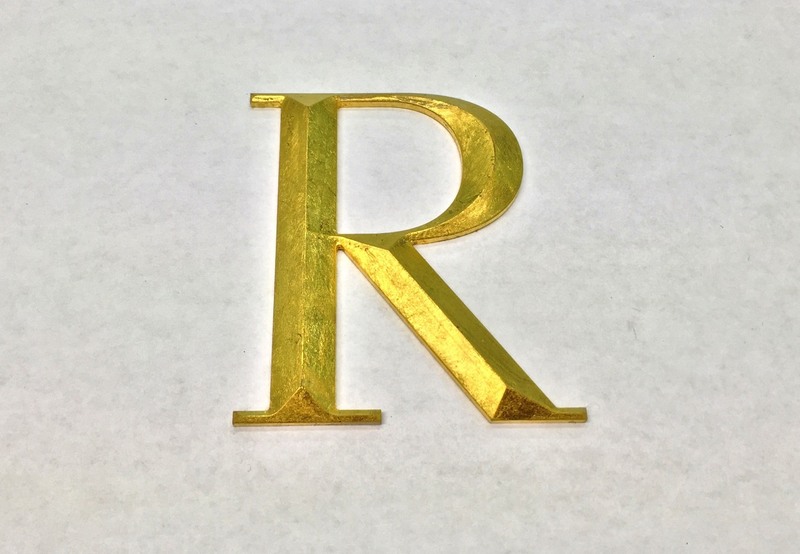 We offer documentation management that includes certificates for material, RoHS and any other required documents needed for your project.